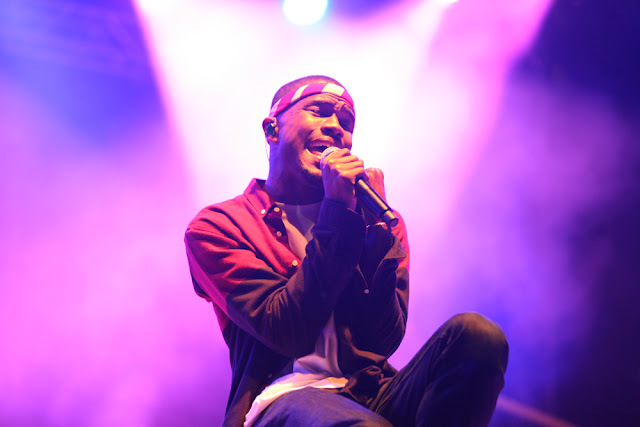 Frank Ocean is starting off 2013 with two Grammy Awards under his belt and about 11 songs crafted for his sophomore album. 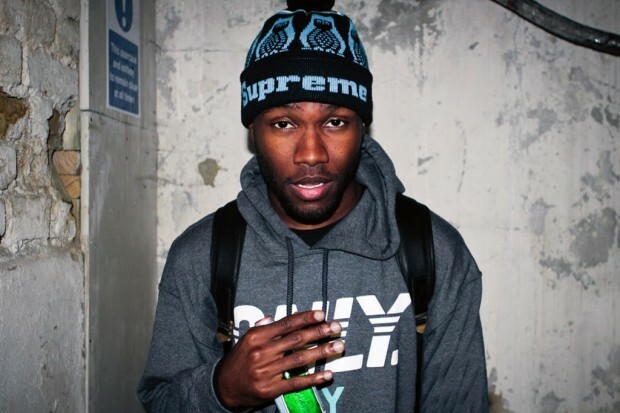 While we wait to hear what Frank has in store with producers like Pharrell, Danger Mouse, and Malay, take a listen to the previously unreleased "Eyes Like Sky." 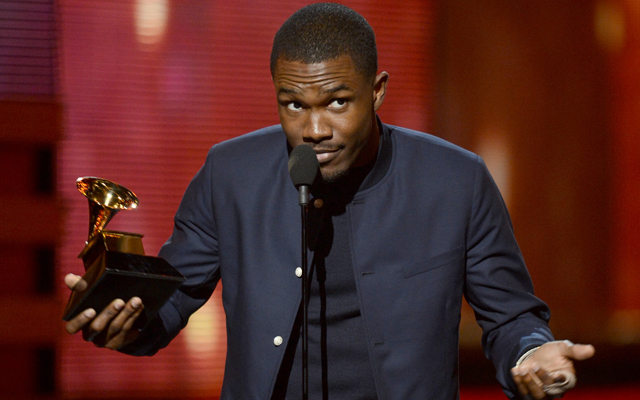 Though the track didn't make the cut for Channel Orange, "Eyes Like Sky" definitely deserved to see the light of day. Your girl's got puns. 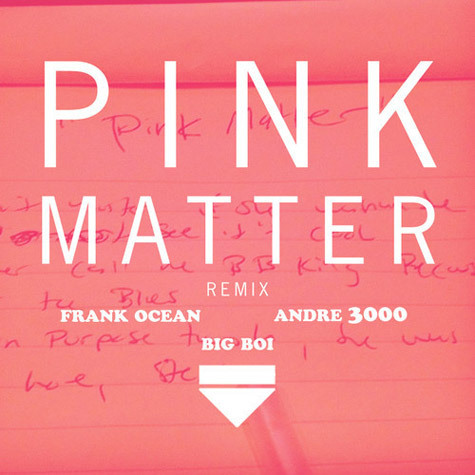 I remember Big Boi saying that he wanted to appear along with Andre 3000 on Frank Ocean's "Pink Matter," but of course legal mumbo jumbo wouldn't allow it. 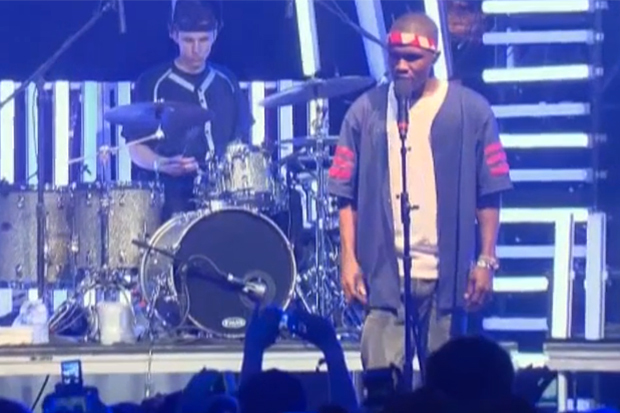 Instead, we get an unofficial Outkast reunion as Sir Lucious adds a verse to the Channel Orange favorite. [Music Video] Big Boi ft. T.I. 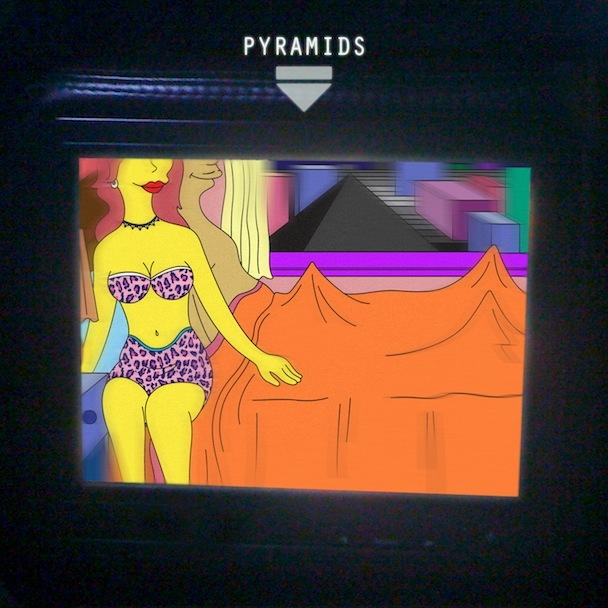 & Ludacris - "In The A"
We've been waiting on this video since the track premiered in June, and Frank Ocean finally delivers the visual counterpart to "Pyramids." Check out the NSFW bandztastic video below, which features a pretty dope guitar solo from John Mayer. 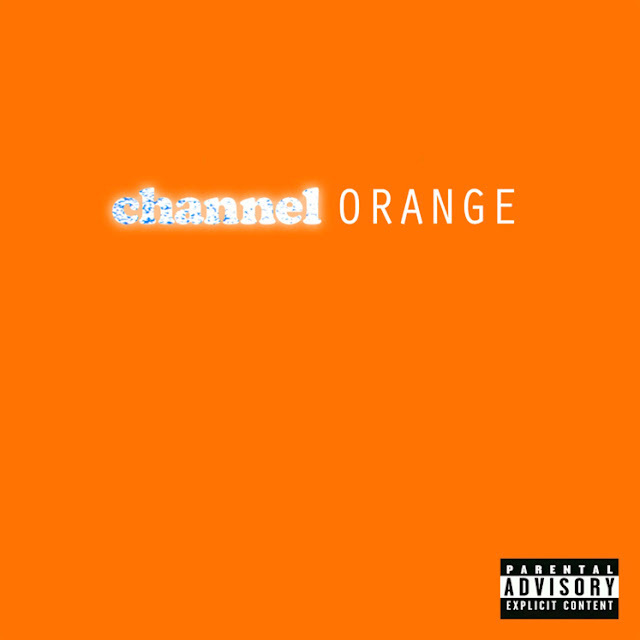 Channel Orange is in stores now, and if you don't have that I want you to do yourself a favor and click here. 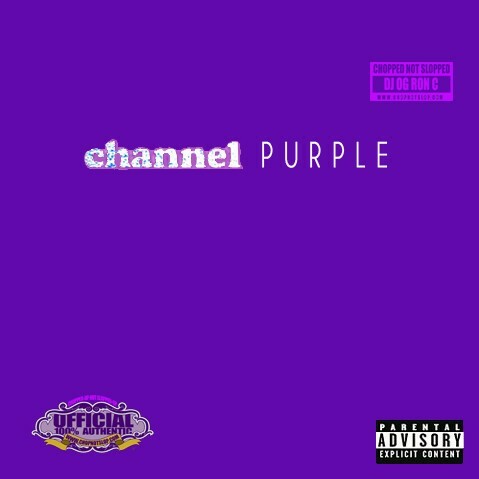 Chopped Not Slopped veteran OG Ron C is known for his remixes of popular albums like Drake's Take Care, and he got his hands on Frank Ocean's Channel Orange to transform it into Channel Purple. Stream and download the project below, and enjoy listening to the country's top albums in a new way. 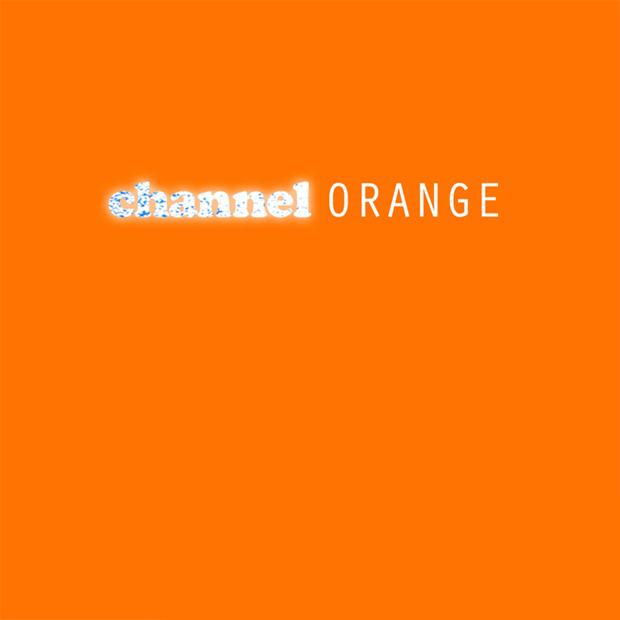 Frank Ocean's debut album channel ORANGE hit the net last night on iTunes, and if you haven't heard the project yet, I suggest you get cozy with your laptop and give it a true listen. 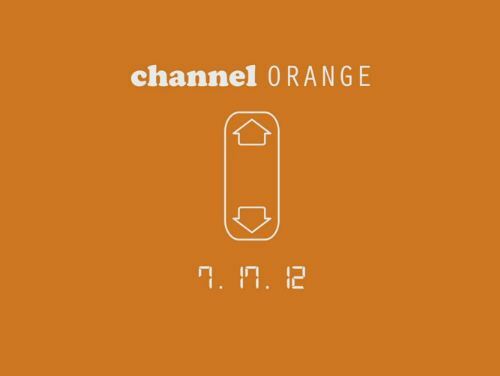 Last night, Frank Ocean's debut album Channel Orange was surprisingly released digitally a week before its scheduled July 17th date. 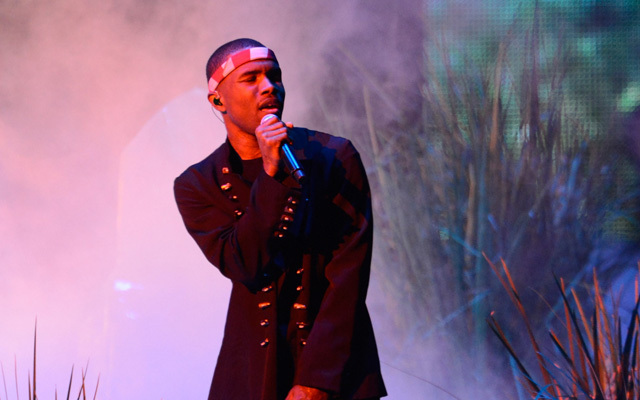 Moments later the singer, who recently revealed in a heartfelt letter that he was bisexual, took to Late Night With Jimmy Fallon to perform "Bad Religion," one of the most personal tracks from the album. Watch the emotional and, in my opinion, incredible performance below. 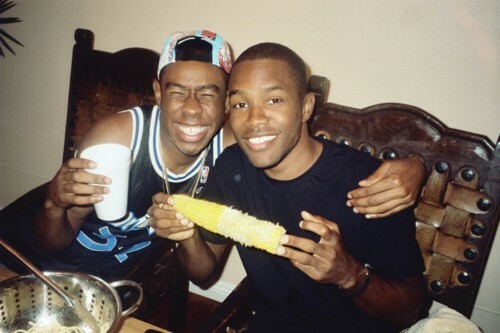 Pick up Channel Orange on iTunes now! 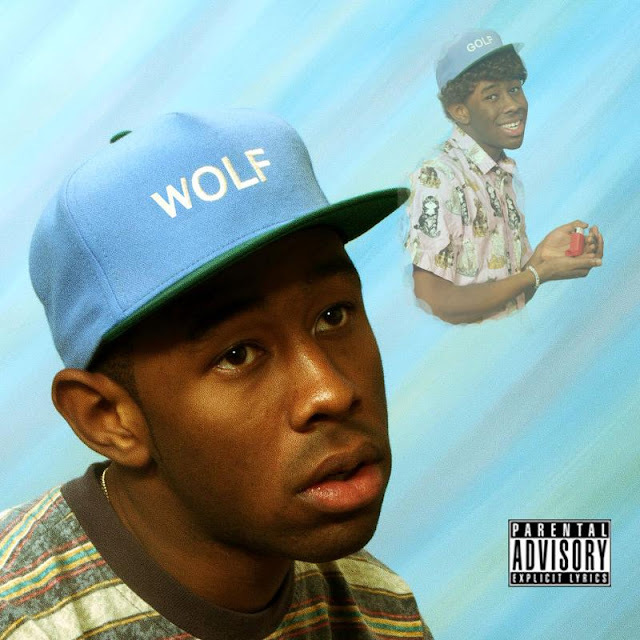 July 17th will be a huge day over at the Def Jam offices. 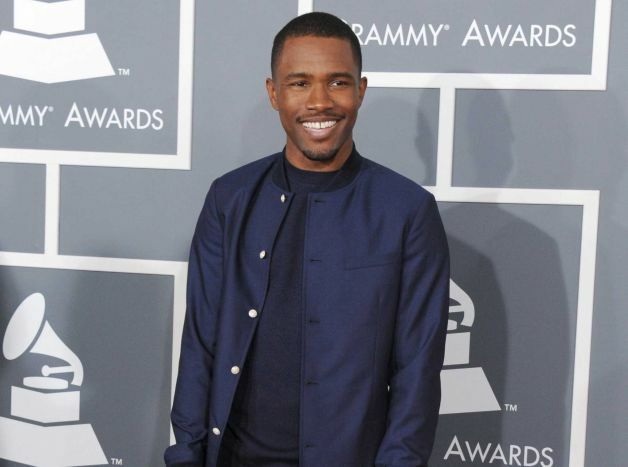 Nas's Life Is Good album will hit the stores along with Frank Ocean's official debut album Channel Orange. 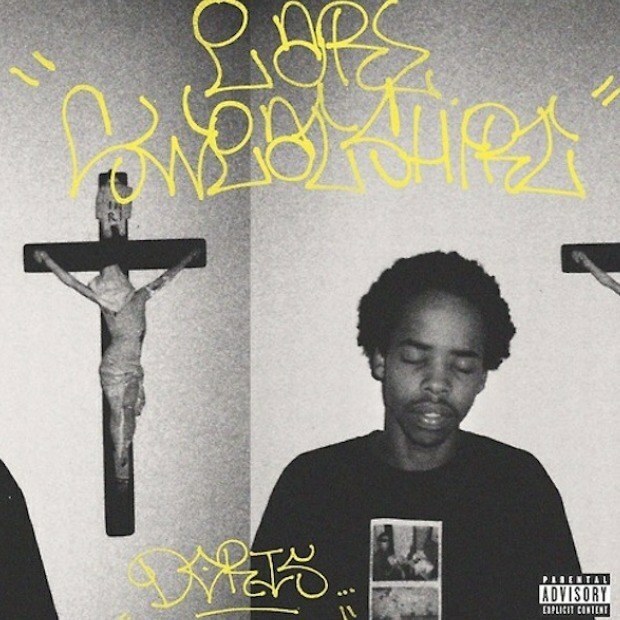 The Odd Future singer revealed the official tracklist for the album which features Earl Sweatshirt, John Mayer and Andre 3000. View the back cover after the jump! When Jay-Z & Kanye West release a video, especially after all this time, you know it's going to be a work of art. With the help of director Romain Gavras, they depict a full out riot in Prague to the tune of "No Church In The Wild." 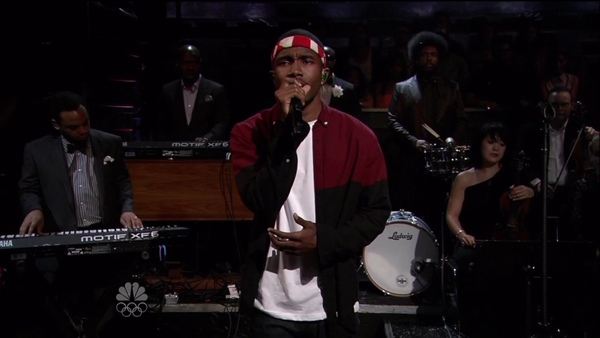 Neither they nor Frank Ocean appear in the visuals, but it's captivating nonetheless. 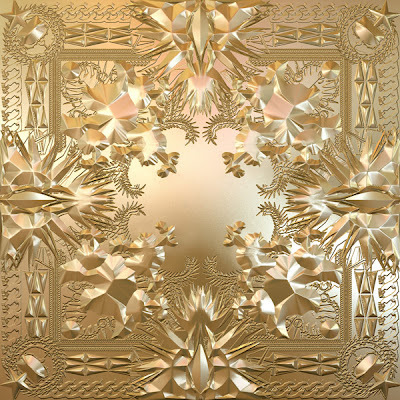 Watch The Throne in stores now.